1. Gather your forms. 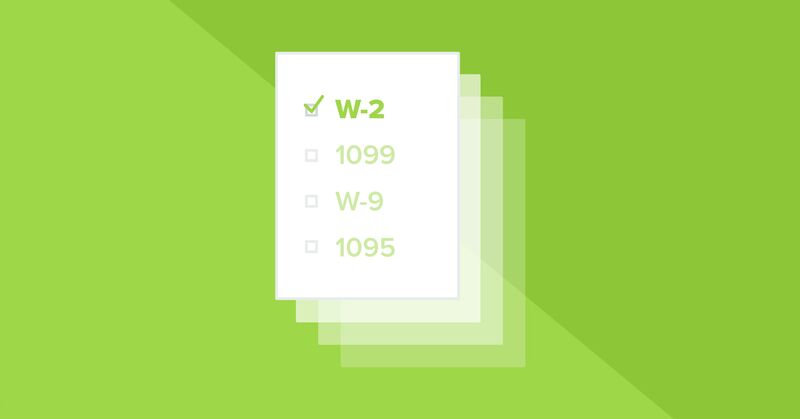 There’s a plethora of paperwork you might need before filing your taxes: W-2s, 1099s and Schedule Bs to name a few. Some of these deal with your income. Others involve your deductions, interest you’ve paid on mortgages or student loans, or investment income you’ve collected. You won’t want to start filing until you’ve gathered these forms like a farmer gathers fresh eggs from his chickens. So get gathering. Get our tax prep checklist! 2. Pick how to file. Choosing between tax software and a tax professional may feel like a rather daunting decision. You need to research the options and decide what works best for you. Just know that a tax pro can help you figure out all the paperwork and make the process less painful. If you’re wondering if you need professional tax help, take this quick quiz. 3. Determine when to file. The deadline for 2019 is April 15. Okay—so that’s still a couple months away. But filing early has its benefits. First, you just get it over with. While everyone else is rushing around mid-April, you’ll be sipping lemonade in spring-break mode. As the old saying goes: File early to avoid the hurly burly. You haven’t heard that one? Yeah. We made it up. Second, if you need to pay taxes to the IRS, you still have time to save the money you owe. Just set up a sinking fund in your EveryDollar budget, and start squirreling away money for the next three months to get it paid without going into debt! No one said filing your tax return would be fun. But it can be a lot less stressful if you get going on it now. So this month, early planners and procrastinators alike, let’s come together and knock out our taxes with a fierce tiger uppercut of planning ahead. Want help getting started? Get yourself a tax pro.